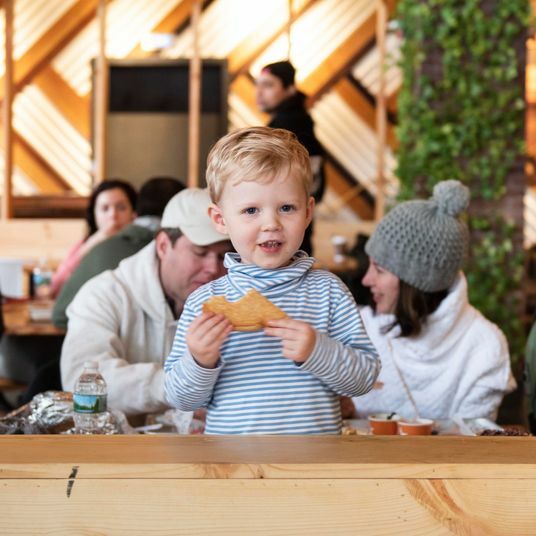 Park Slope receives so much flack for its restaurants that it’s almost become cliché to bemoan the stroller capital of Brooklyn’s dearth of exciting food options. 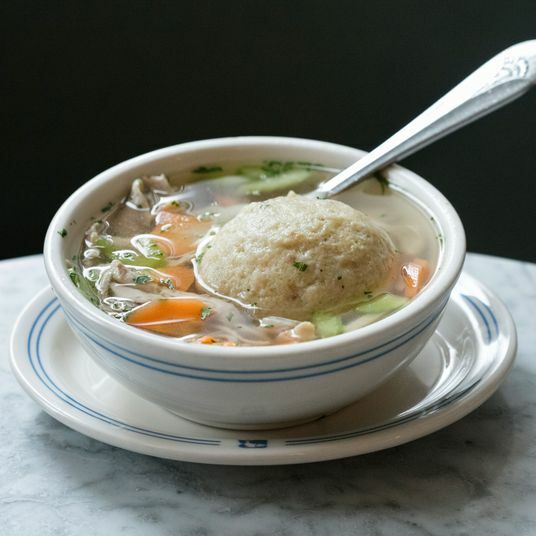 But as it has since Fifth Avenue began to emerge as a bona fide restaurant row in the 1990s, with destination pioneers like Cucina and al di là, the neighborhood — bordered by Fourth Avenue to the west, Prospect Park West to the east, Flatbush Avenue to the north, and Prospect Expressway to the south — continues to evolve, punctuating crowd-pleasing comfort with the occasional burst of ambition. 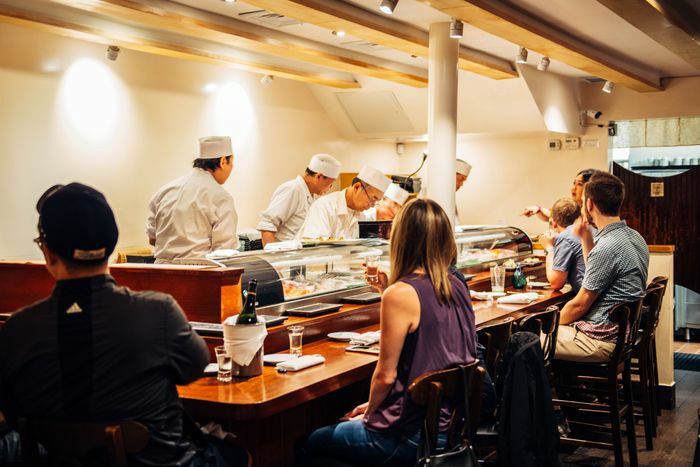 One telling development is a sort of culinary reverse-commute, with Slope-born restaurants like Fonda, Sushi Katsuei, and Talde spawning outposts in the provincial backwater of Manhattan instead of vice versa. 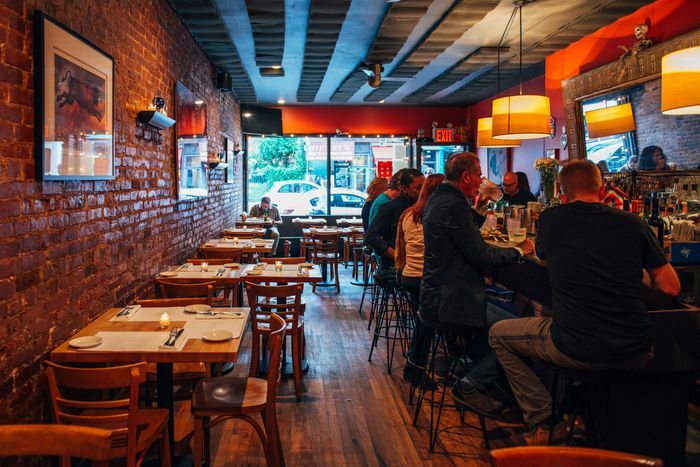 Here, then, the absolute best restaurants in Park Slope. 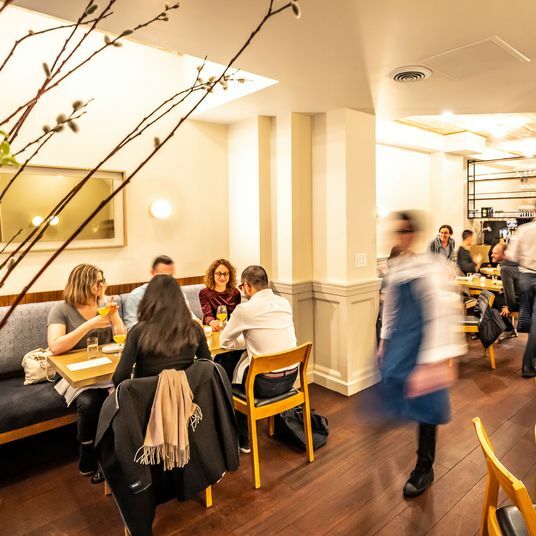 Agern vet Brad Willits quietly opened this restaurant in 2017 to little fanfare — certainly nowhere close to the amount of acclaim you would expect for a spot that’s this consistently excellent. The seasonal menu changes often, though the fried muffins, served hot with house butter on the side, are a constant — order more than one serving — as are the inky-black squid crackers topped with mackerel pâté. 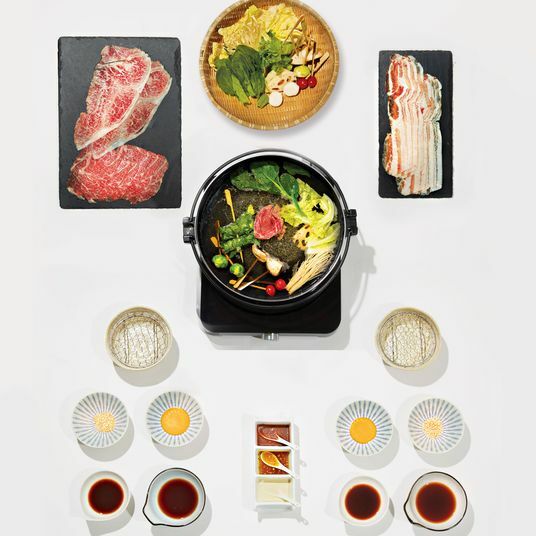 For main dishes, the duck and the steak are sure bets. Cocktails are as inventive as they are well-executed, especially the rum-based Long Meadow, with apricot liqueur. 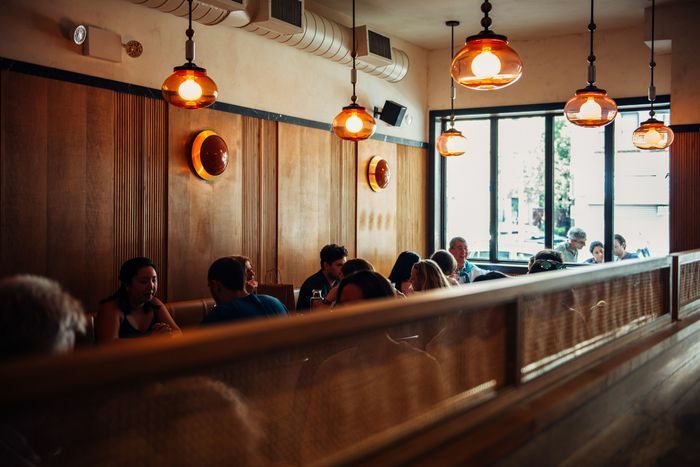 And with a burger and other snacks available only at the bar, Camperdown Elm is as easy to pop into for a late-night bite or $1 East Coast oysters during happy hour as for the best multicourse meal in Park Slope. While this replacement for much-beloved Franny’s has retained the wood-fired oven, the rest of the space has been updated in sleek, mid-century-modern fashion, with Hoffmann side chairs and beautiful wood paneling, and it’s clear from the moment you walk in that the two L’Artusi alums who’ve launched this venture sweat the details. 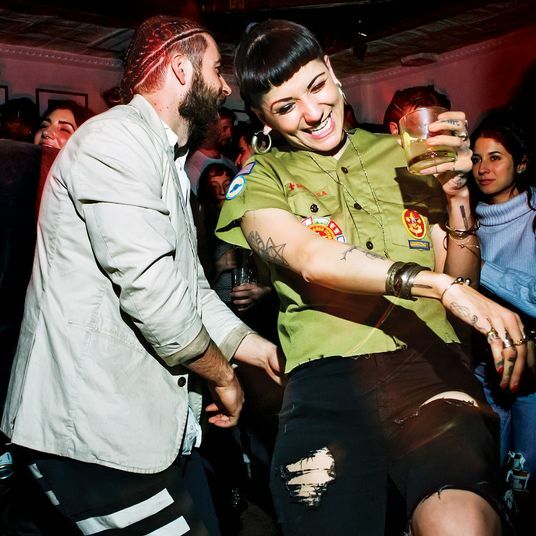 Such exacting standards paired with the location between Grand Army Plaza and the Barclays Center have made it one of Brooklyn’s most-lauded openings since Olmsted. The food certainly lives up to the buzz, with a braised pork shank so tender that it practically melts in your mouth; and the delicate rice balls with quadrello di bufala cheese are a revelation if you’re used to the heavy red-sauce-joint version. 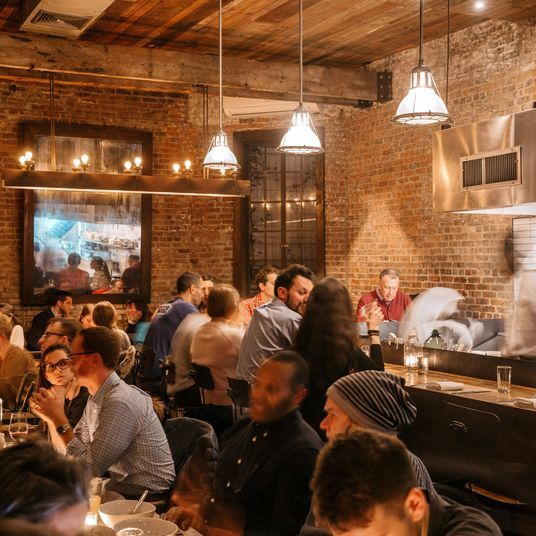 Everything about this restaurant, from the expert bartenders to the attentive service to the well-curated wine list seems to fire on all cylinders, and if you’re willing to spend a little, it’s one of the best dining experiences you can have in any borough. 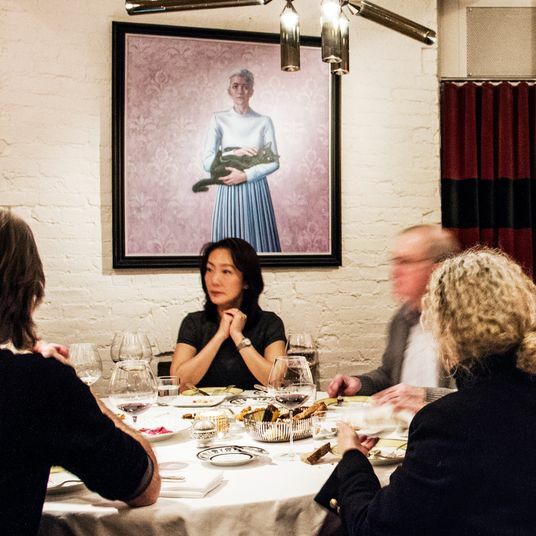 There is no Hugo, and there are no sons at this mildly French and Italian bistro on Seventh Avenue. 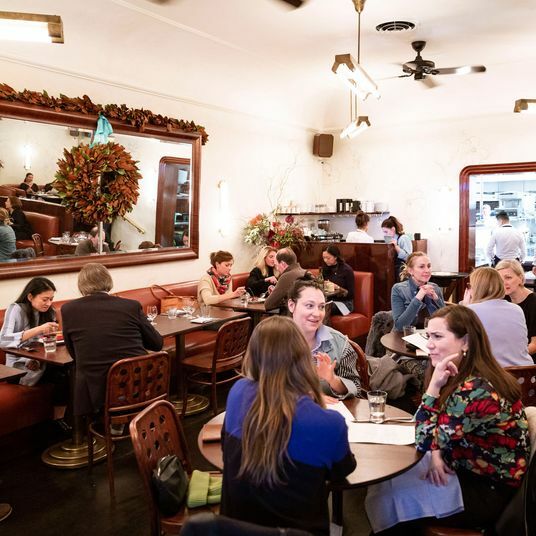 But co-owners Rebecca Tory and her husband, chef Andrea Taormina, send out classics with just the right amount of détournement to keep things interesting. Asparagus interloping a pan-fried gnocchi; a “Chattanooga” pizza with brisket and gremolata. Taormina does right by the classics, too: lemony rock-shrimp linguini, with a touch of heat; handmade strozzapreti Genovese rich with brisket under a quenelle of ricotta. Though the most interesting part about the space is that it was, for years, the studio of unjustly obscure artist Leo J. Banks, the corner front is light and airy during the day and cozy at night. —J.D.S. 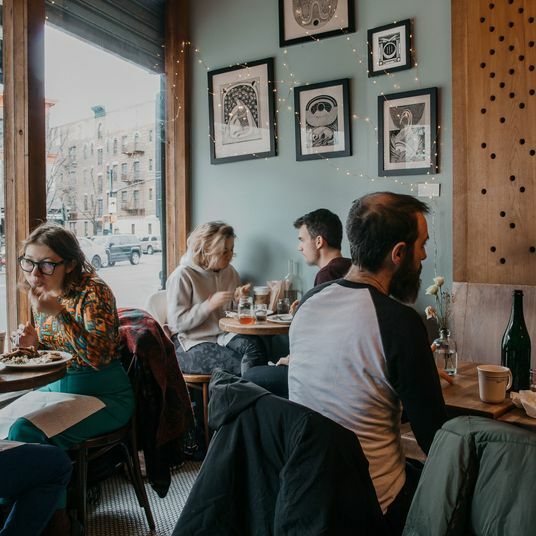 Fonda is perhaps better known by its Chelsea and East Village outposts, but the original Park Slope location still holds its own — and is still reliably busy. The chicken enchiladas suizas are the thing to get here, though the mole enchiladas are a safe way to switch it up. Pair them with the signature rosalita margarita or any of the other versions (the spicy chipotle-infused blood-orange margarita doesn’t come to play). 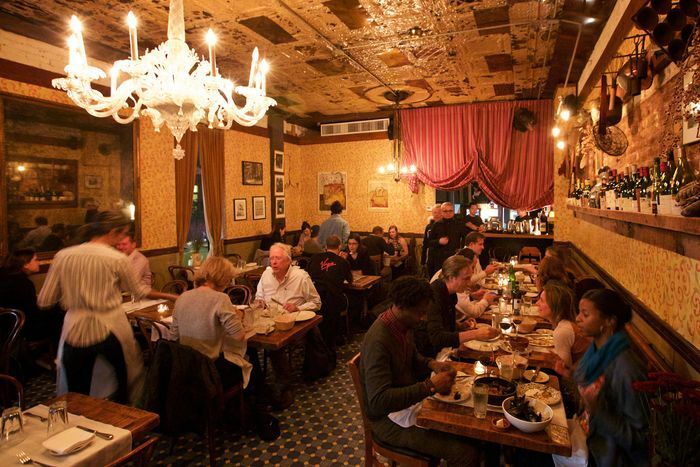 It’s also a great date spot: lively, not too fussy, and thoroughly dependable. 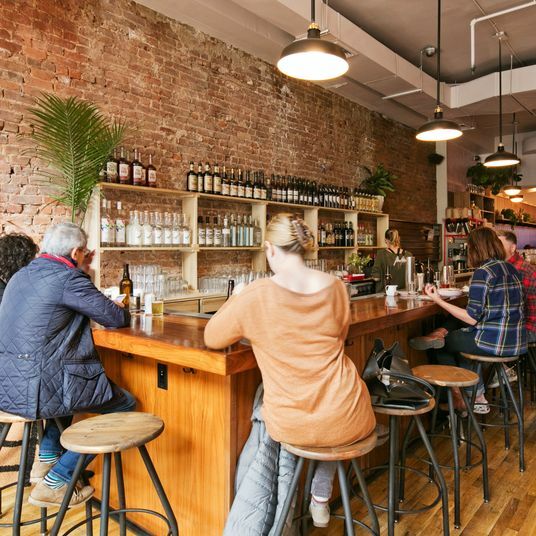 You would be forgiven for assuming that this place, which advertises its au courant list of natural and biodynamic wines, is too annoying to be worth the trouble. The food, though, makes it worth the stop, even if you blissfully have no opinions on the natural-wine movement (plus, the knowledgeable waitstaff is totally happy to bring out multiple bottles for you to try if you’re in this category). The endive salad contains fresh fruit to balance out the bitterness of the leaves, and the pillowy gnocchi is a simple dish that’s easy to share. The real star of the mains, though, is the formidable grilled octopus tentacle, which you’ll covet if you don’t order. 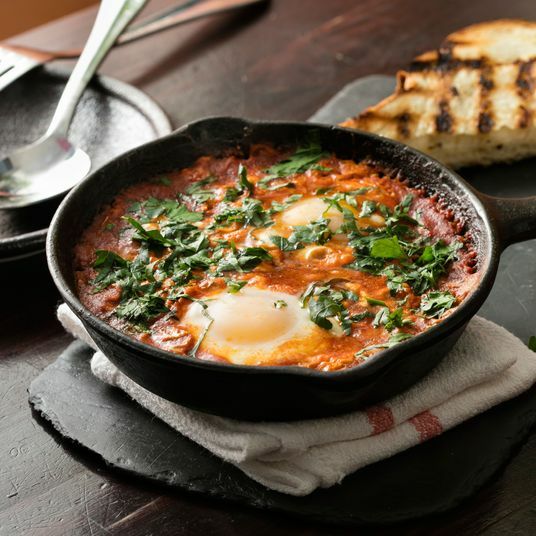 This North Slope favorite serves the best of Israeli cuisine and is the rare standout in an area that’s full of good, but not great, brunch spots. 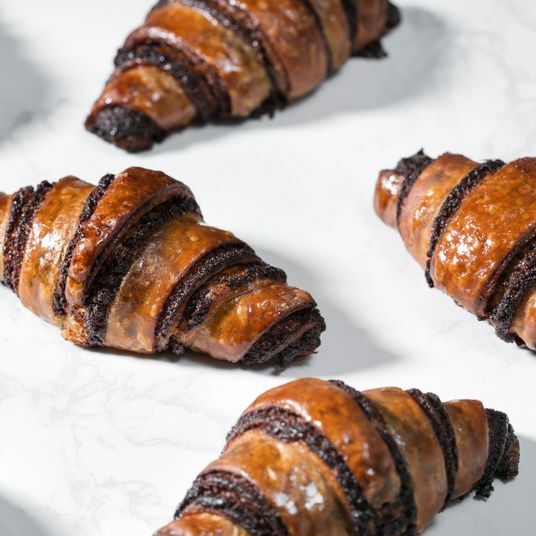 The Mediterranean crispy dough and the burekas are favorites, though really the only way to go wrong is not getting an order of labneh to share, and regardless of whether your dish comes with it, ask for a side of the spicy harissa. At this unassuming Ethiopian restaurant on the Gowanus border, start with sambusas and then get one of the combination platters, served on a bed of injera bread — and bring friends because the bigger the party, the more things you can try. Among the meat dishes, the doro aletcha, seasoned chicken served in an onion sauce, is a crowd-pleaser, but the vegetable dishes (the mushrooms cooked in a berbere sauce and carrots, especially) often outshine the meat dishes, making this one of the better vegan- and vegetarian-friendly spots in the neighborhood. Pair your meal with Ethiopian beer. There’s no reason an upscale cocktail bar should serve food this good, but somehow Blueprint makes it look effortless. 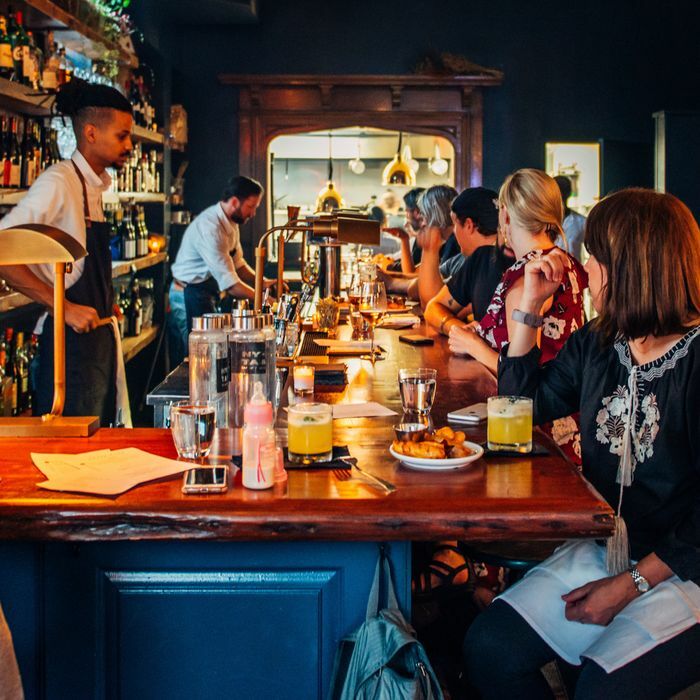 While it’s better known for its superb drinks (like the spicy Smoky Mary’s or the My Dear Julius), you’ll be hard-pressed to avoid ordering a little something once you see the charcuterie plates (which are sliced to order behind the bar) or the baby octopus being sent out. And at around $12 a cocktail, Blueprint avoids the dizzyingly high prices that have become standard fare at many places throughout the city. 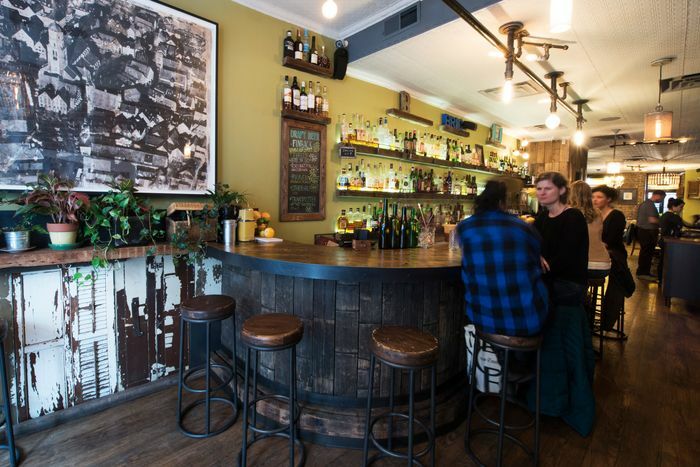 Lucey’s Lounge in Gowanus serves standout cocktails and is a close substitute for folks in South Slope who are looking for something a little closer to home. 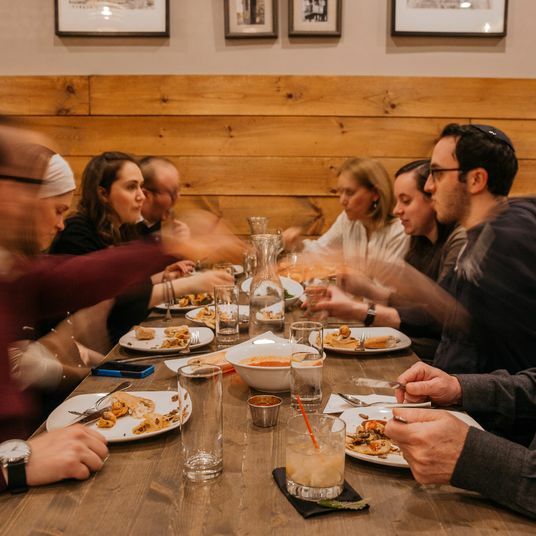 Yes, this restaurant is occasionally knocked for its lack of authenticity and its overly promiscuous Pan-Latin menu, but you’d be hard-pressed to find another place that serves this caliber of food consistently, affordably, and hospitably. Always start with the platanos con queso or an empanada platter. But between the starters and the addictive plantain chips that come out gratis, you’ll have to be careful about having too much before your mains arrive. The arroz con pollo, paella, fish tacos, skirt steak, and bandeja paisa (probably best split between two people) consistently hit the spot, and the frozen margaritas are top-notch (at $45 for about six servings, the pitcher is the better deal for a group). If you just want à la carte tacos or something a little less heavy, try Bogota’s popular sister restaurant, Miti Miti, across the street. 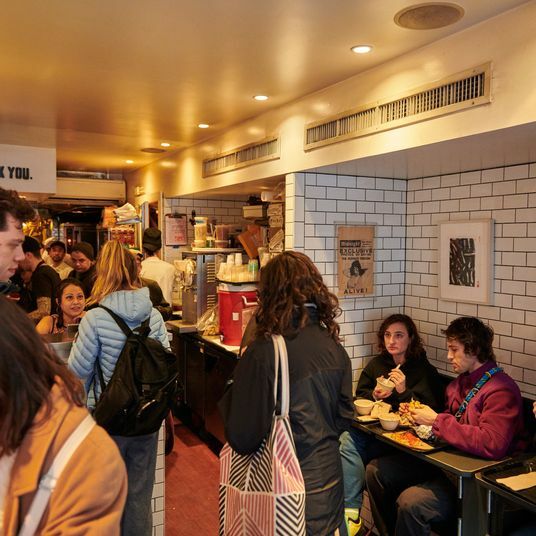 Does a dingy cubbyhole on Seventh Avenue count as a restaurant? We certainly think so, when it serves some of the best bagels in New York. Being within Sunday-brunch-strolling distance of this neighborhood fixture (it’s been around since 1985) is an unquantifiable benefit of living in the area — almost on par with proximity to the park. Here are a couple of things to keep in mind: If you’re planning on taking the bagels with you to go, it’s far cheaper to get your cream cheese at the grocery store, unless you want the housemade lox spread. Bring cash (and no bills larger than a $20). And please do not dither around on your order once you get to the front of the line. It’ll annoy the staff and the bleary-eyed crowd behind you. The eponymous home base of Top Chef Dale Talde’s expanding empire is basically a less aggressive Mission Chinese Food, with inventive dishes, friendly service, and a sleek space. Make sure to try the salty, piping-hot pretzel, pork-and-chive dumplings, or the peppercorn-spiced mala beef and Chinese broccoli. This endorsement, though, comes with one important caveat: Like most of Talde’s restaurants, this one can be wildly inconsistent. 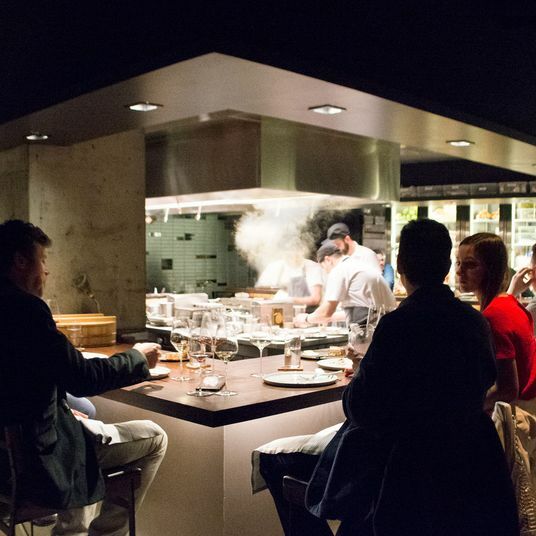 But when everything’s clicking, Talde ranks right up there with the neighborhood’s top spots, and is far more inventive than the lot of them. 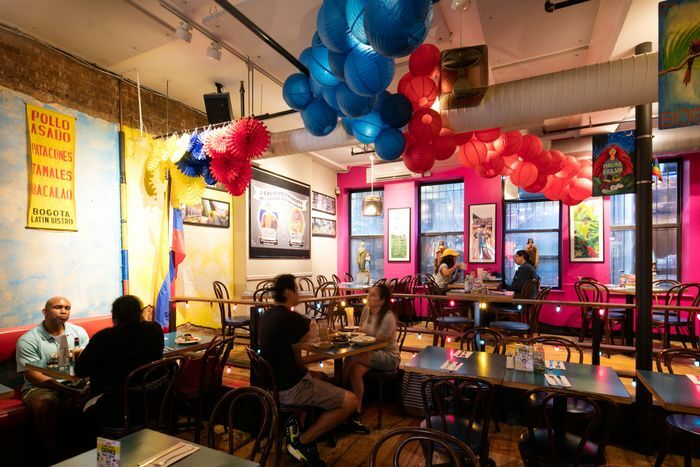 This restaurant ranks among both our favorite spots for outdoor dining and favorite Vietnamese restaurants in New York. 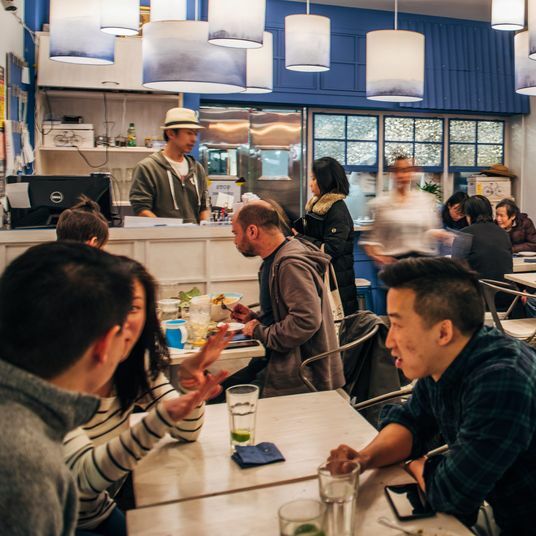 Founded by two vets of San Fran’s the Slanted Door, this “Vietnamese gastropub” serves well-executed food in an unfussy environment and should appeal to groups who are comfortable sharing plates. Consider the shrimp clay pot for sharing, and definitely order a summer roll for the table. This spot has received more attention in recent years for Mayor de Blasio’s patronage than for its food, but the arugula salad and panini burgers are certainly worth the trip, and because of its residential environs on Sixth Avenue, it’s one of the better sidewalk-dining options during the summer months. 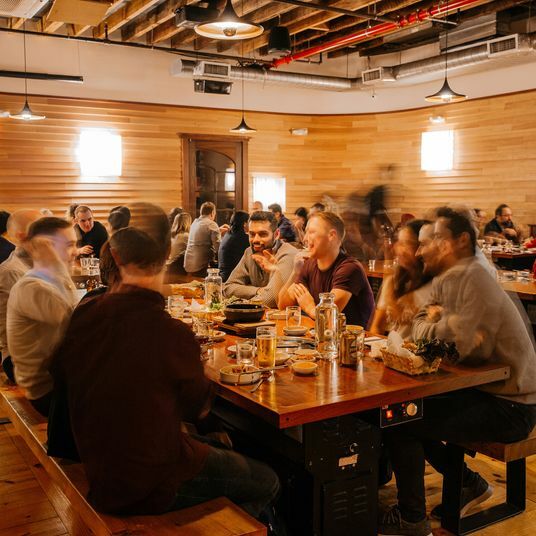 That said, if you’re looking for a dinner that’s a little more polished in a less-polished area, consider hoofing it ten minutes west to its sister restaurant in Gowanus, Bar Tano, which has a more spacious outdoor area and a more elevated dining room. Despite a number of pretenders to the crown, the Dram Shop still serves the best bar burger in the neighborhood. Co-owner Clay Mallow traces the recipe — two square griddle-browned patties topped with two slices of American cheese, fresh pickles, lettuce, tomato, onion, mayo, and mustard, sandwiched between a sesame-seed bun — back to what his grandfather served at Mallow Grocery in South Dallas some six decades ago. Go on Tuesday nights, when the $14 burger is half-priced. 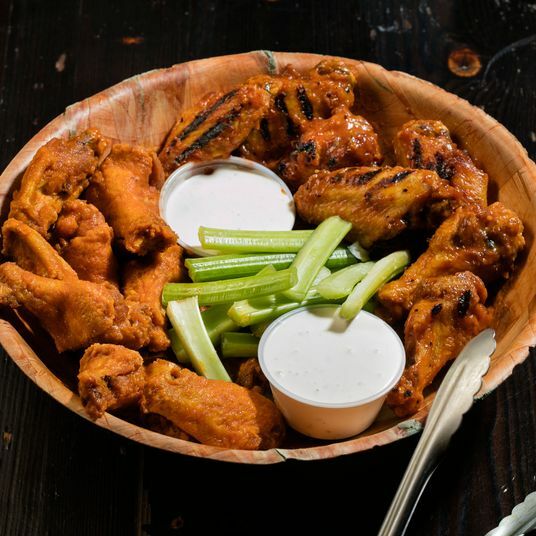 Where you slot Bonnie’s on this list will be entirely contingent on how you feel about chicken wings, but people who love wings love Bonnie’s. 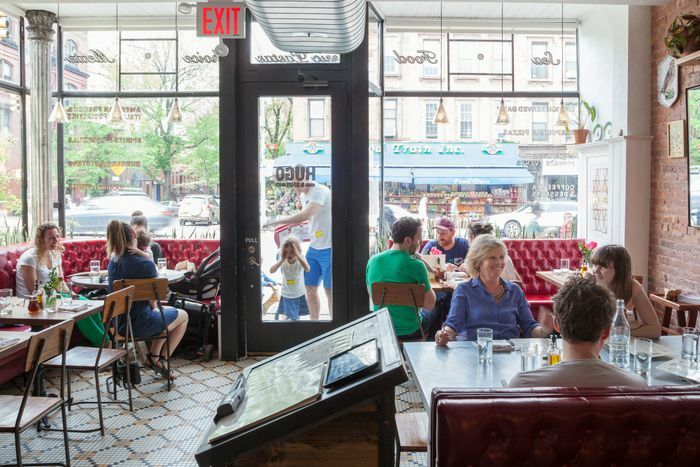 This counterpart to the popular Uzbek restaurant all the way out on Avenue Z opened to an impossible amount of hype last fall, and equally impossible wait times. 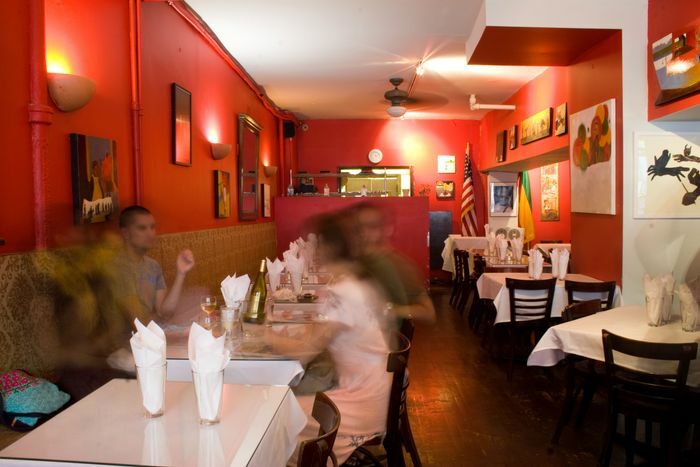 It’s hard for any restaurant to live up to that sort of buildup, but now that things seem to have cooled off, Nargis is an affordable choice for smoky, succulent kebabs and spacious outdoor seating. Don’t go without getting the non, but don’t be surprised by uneven service. A friend who grew up in the area once said she could never quite figure out whether al di là was a great restaurant 15 years ago or whether it was still great according to the standards of 15 years ago. Regardless, this Park Slope mainstay, though beloved, doesn’t quite earn its estimable 90-minute wait times. The highlights here include the shaved-zucchini salad, topped with flakes of Pecorino and chile pepper, and the Swiss chard-and-ricotta malfatti. 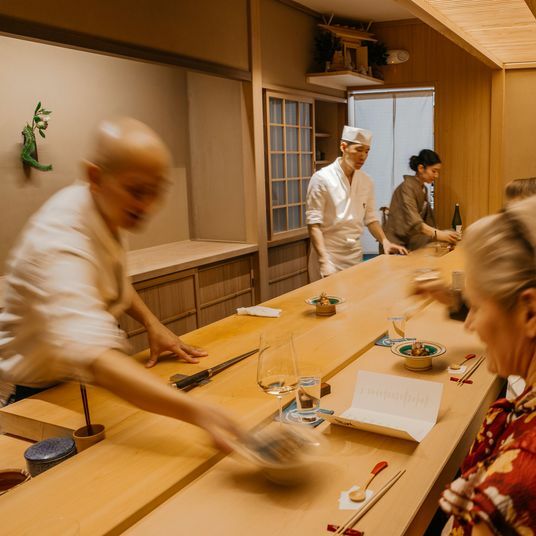 And it’s often easier to find a spot at the around-the-corner wine bar, which shares a kitchen with the main dining room.